Pradeo is an innovative French company founded in 2010, specialized in the field of mobile devices security and mobile application security. 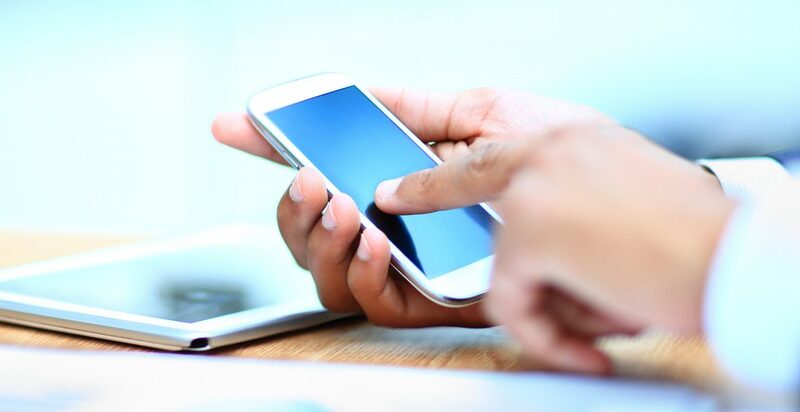 Pradeo has designed and developed a behavioral analysis engine for mobile apps, called "Trust Revealing". For a given application, this engine reveals exhaustively l the actions performed by the application (data manipulated, connections established, ...). Thanks to this technology which is the foundation of its products and service, Pradeo offers to its clients an innovative promise of security and protection against mobile malwares available on public stores. In the field of Mobile Security, Pradeo brings to the market his two major innovations that are disrupting the approach of IT security : the "Zero-day" protection that does not require a signature to protect users from the very first download of an App and a high level of customization to fit the mobile security protection to the specific needs and requirements of each company. E-SPIN have actively in promoting Pradeo full range of products and technologies as part of the company Vulnerability Management solution portfolio. 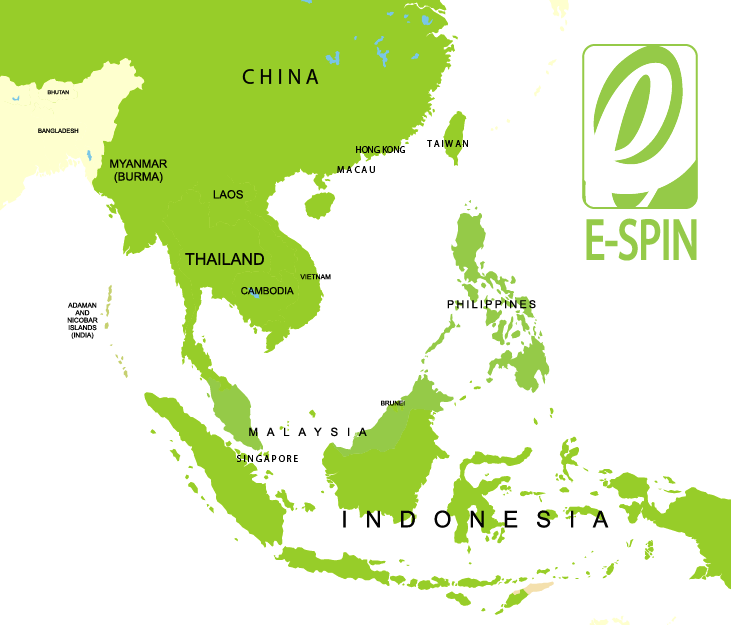 E-SPIN is active in provide consulting, supply, training and maintaining Pradeo products for the enterprise, government and military customers (or distribute and resell as part of the complete package) on the region E-SPIN do business. The enterprise range from university, corporate, government agencies to IT security professionals / analysts on the web application security or cyber security / cyber warfare /military defense applications. requirement in the packaged solutions that you may required for your operation or project needs. 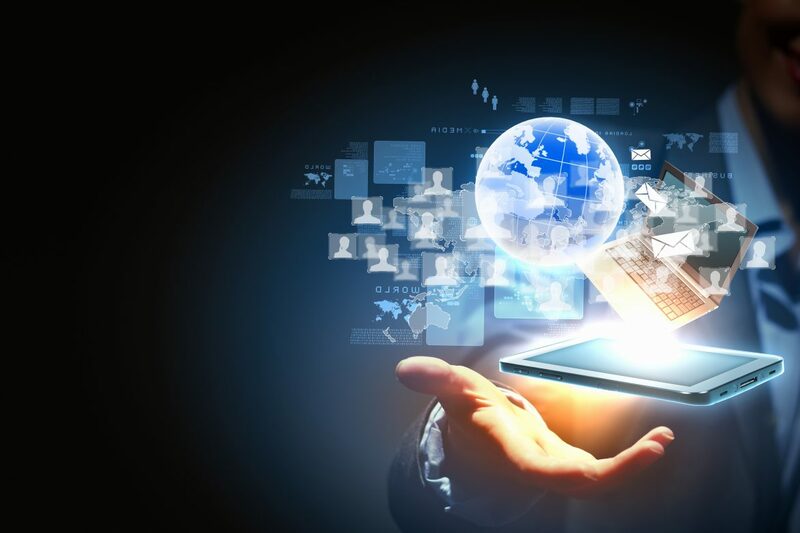 PROTECT YOUR MOBILE DEVICES MASTER YOUR APPS Mobile Security Solutions to: Protect your mobile devices Test your applications security levels Secure your applications 360° Mobile Threat Protection Protect your mobile devices with a multi-layers solution entirely adjustable to your security requirements. Application Security Testing Identify your Apps hidden behaviors and vulnerabilities with our ready-to-use platform.